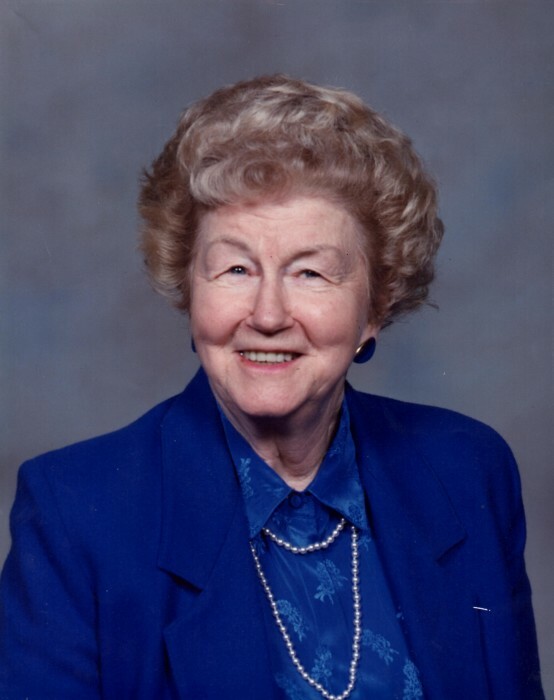 Isabelle M. LeBlanc, 101, passed away peacefully in Gig Harbor, Washington on January 31, 2019. She was born in Hanna, Wyoming on April 22, 1917 to Archie and Rachel O’Malley. She is deeply loved and will be missed every day by her family and friends. Isabelle met her late husband Albert in the year 1936 and they were married May 1938. They had one child, Cheri, and raised her in Tacoma. Isabelle worked for twenty five years as a Sales Associate at JC Penney before She and her husband were members of sacred Heart catholic Church, the Elk’s Lodge and they loved dancing and bowling together and traveling before his untimely passing in 1989. Her favorite past times/hobbies were flowers, gardening and spending time with her family. Isabelle is preceded in death by her loving husband of 50 years, Albert LeBlanc. She is survived by her daughter, Cheri L. Schuster (David) of Gig Harbor; grandson Dean A. Schuster (Suzie); granddaughter Kim A. Axtman (Don; great-grandchildren Corryn, Connor, Alexis, Coleman, and Ashlyn; and great-great-grandchildren Londyn and Kamryn all of Gig harbor.